The Ultimate 5K Race | The Ultimate Girl's Day Out! 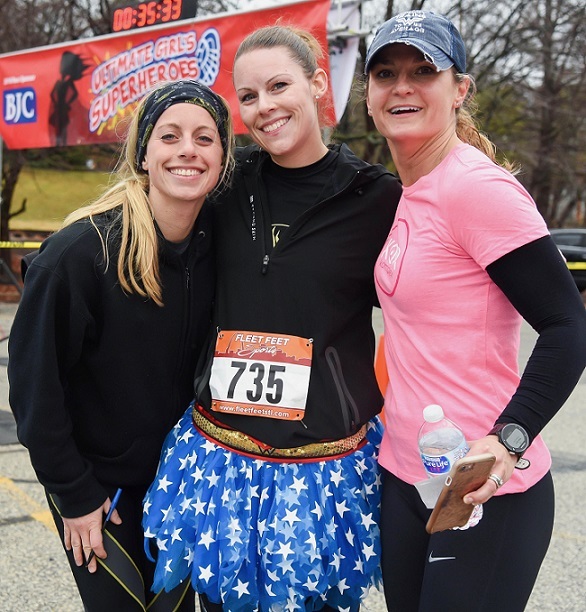 Join us on Saturday, February 23rd for the seventh annual Ultimate Girl’s 5K - Diva Dash Edition. The fun starts at 9:00 am, at the Ameristar Casino, lower parking level. Race through scenic St. Charles and then relax by our Party Tent. Each Race Participant will receive a large tote bag, a $9.50 ticket to the Show for any one day, a coupon book for discount offers from participating exhibitors, "NOTHING Bundt CAKES", bananas and bottled water. Sponsored by the health care professionals at BJC HealthCare! 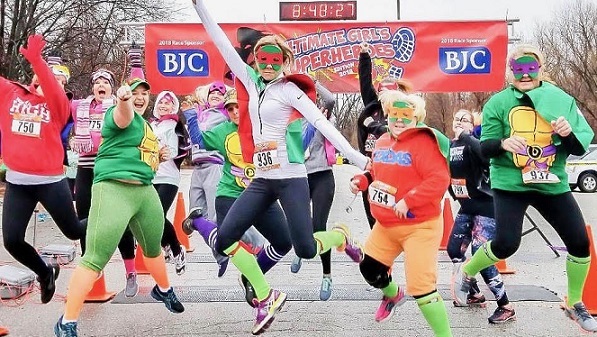 Pictures from 2018 Superheroes Ultimate Girl's 5K.